I really mean “delivered,” as in to a doorstep. 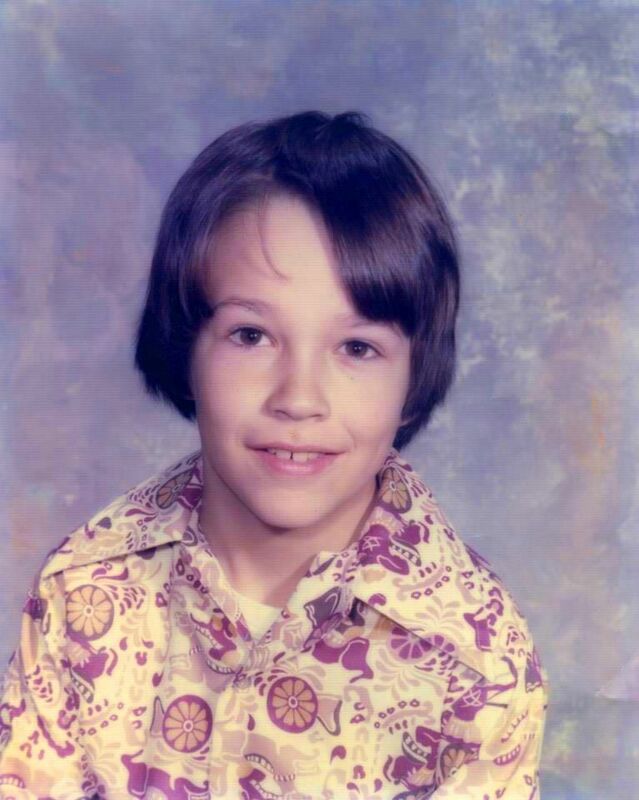 It was August 9, 1974 and I was an elementary school paper boy in Norwood, Massachusetts. 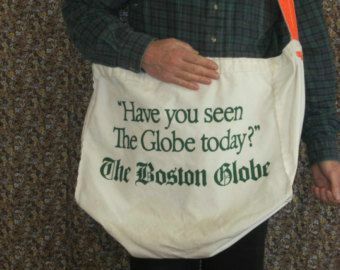 My brother Chris and I had a paper route dropping off the latest editions of the Boston Globe and the Boston Herald American, now the Boston Herald. 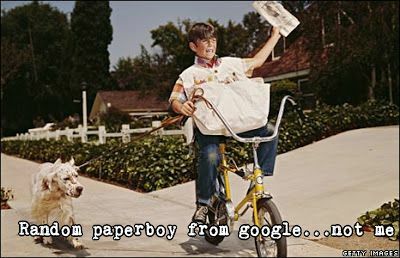 They were morning papers, so we had to deliver them before school started, many times before the sun came up. 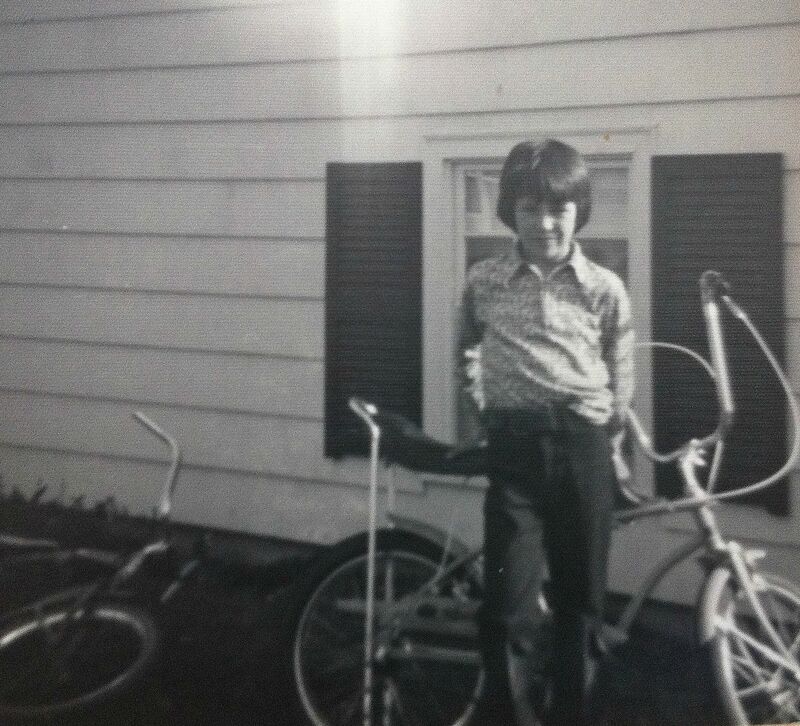 We would drive our bikes, (that’s me with my Huffy and David Cassidy hair) and carry a bag with a reflective orange strap over our shoulders. On rainy or snowy days my mother would drive us around in her green Ford Torino station wagon with the stacks of papers in the back. It was a different world then. Today, I’m not sure a ten year old should be out in the dark before dawn. My brother and I expanded the route over the few years we had it, adding new customers. At the end of the week, we headed to an old building in Norwood Center and we would turn in our receipts and get paid. 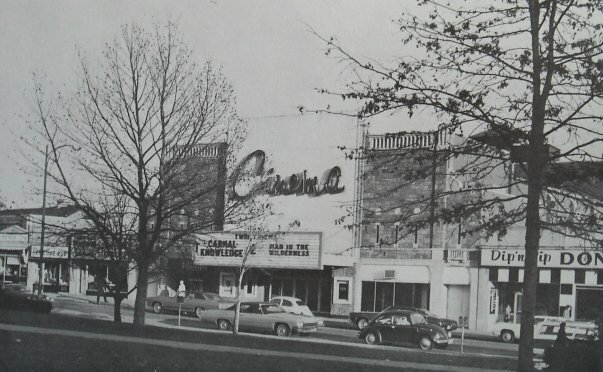 We worked hard and made money that we spent on baseball cards or Matchbox toys from Sanco’s Toys, records, a movie at the Norwood Cinema (not that R rated one that is on the marquee below) and other things that were important to us…back then. But really, the best benefit of that job was the free reading, and it fostered my interest in the news, that guided me into my career. Watergate was a complex case that didn’t appeal to many school children. I remember coming home and seeing my mother watching the hearings on television, grumbling that her soap operas were pre-empted for politics. As I walked down sidewalks and driveways delivering the newspapers that so many people couldn’t live without, I would scan the headlines and read some of the articles. 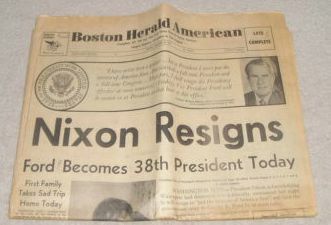 Four decades ago, the headlines couldn’t have been bigger. 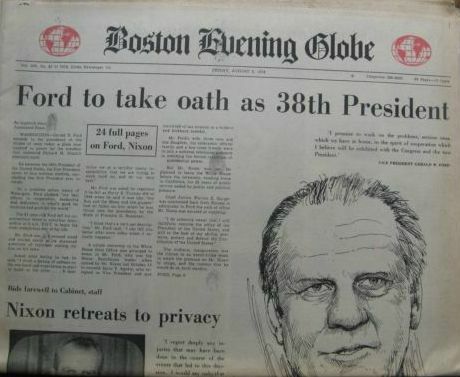 I knew more about Nixon resigning than most kids my age, and I saved those historic editions of the Herald and the Globe. They are in a box somewhere in my attic serving a purpose that is unclear, but on August 9, 1974 they helped plant the seeds of who I am today.